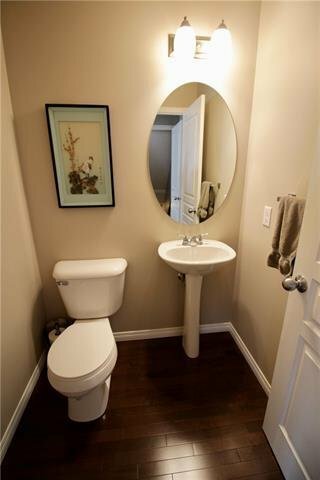 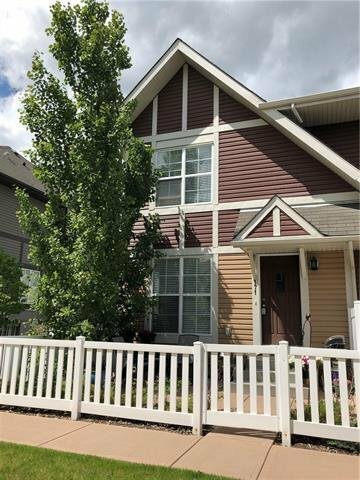 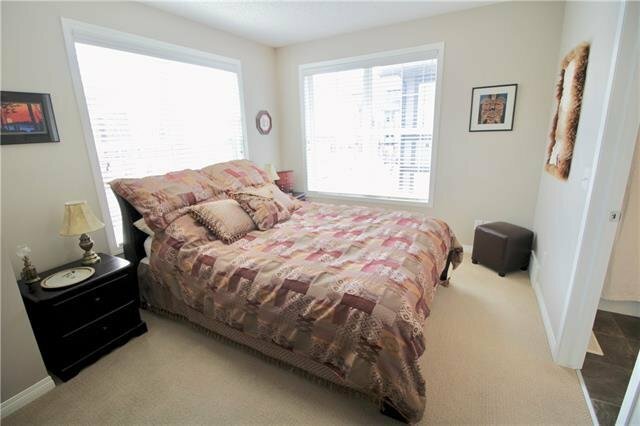 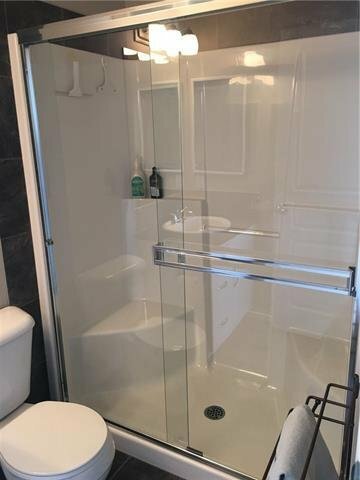 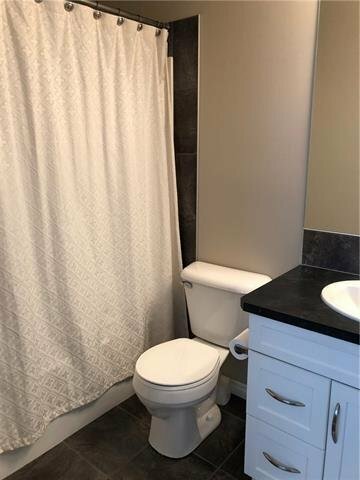 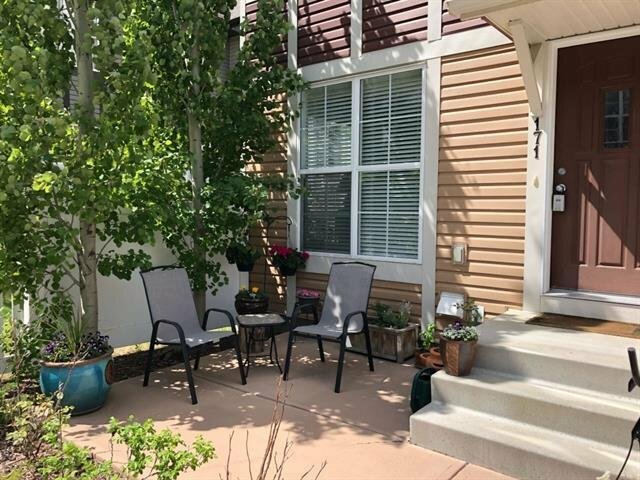 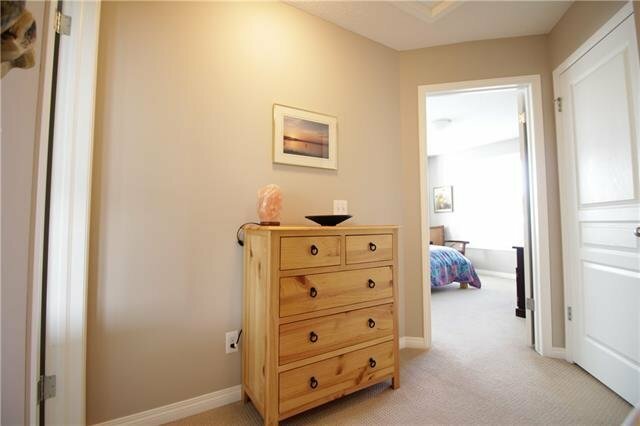 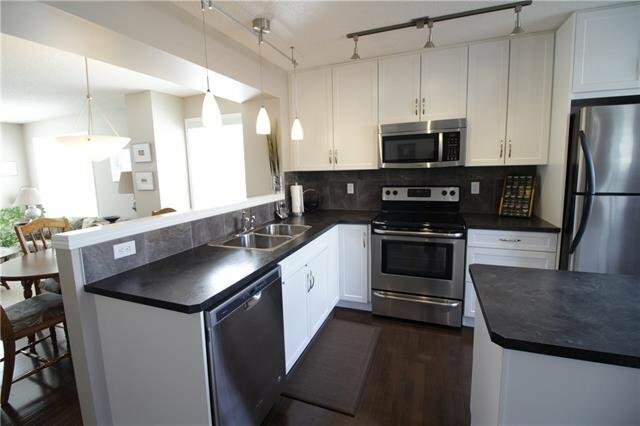 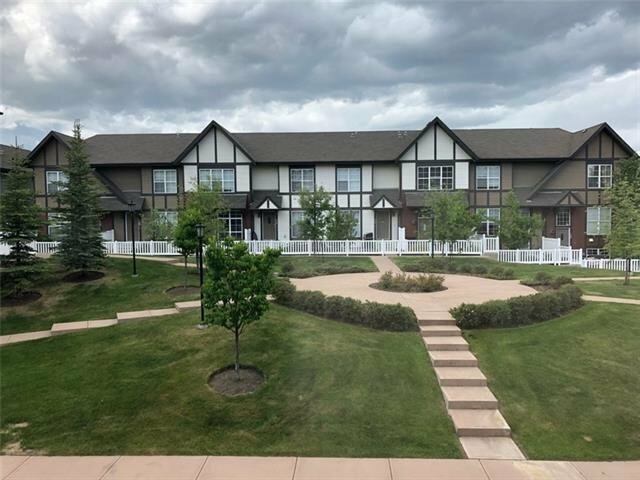 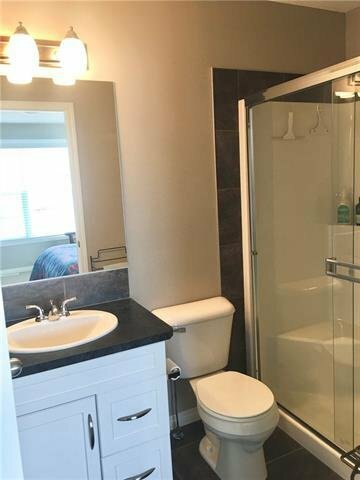 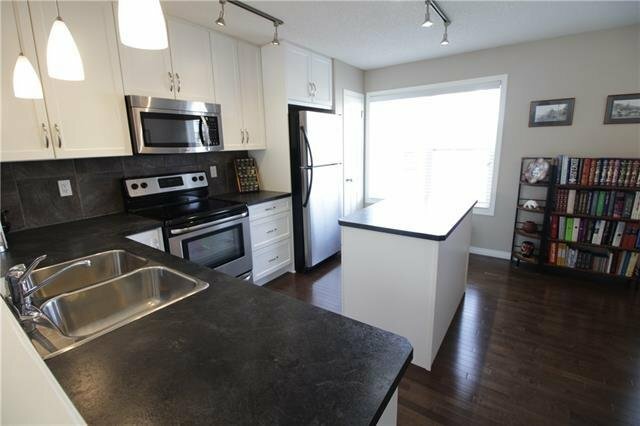 171 New Brighton Villa(s) SE, Calgary - 2 beds, 3 baths - For Sale Janet Preston/John (J.R.) Rogers - DISCOVER REAL ESTATE LTD.
Beautiful end unit townhouse with replaced furnace (2016) & hot water tank (2019) & many extras. 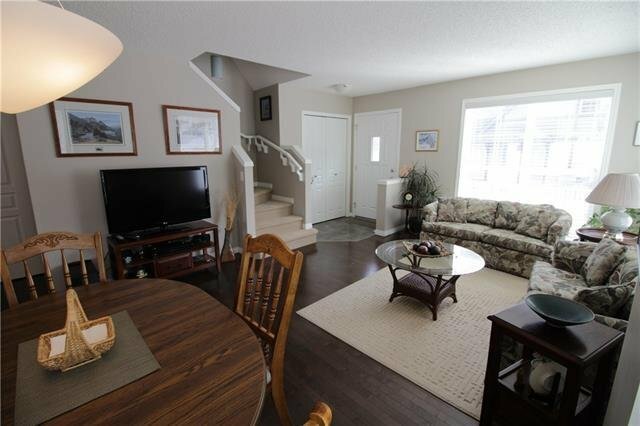 As you walk into this wonderful home you will love the bright open floor plan offering tons of natural light. 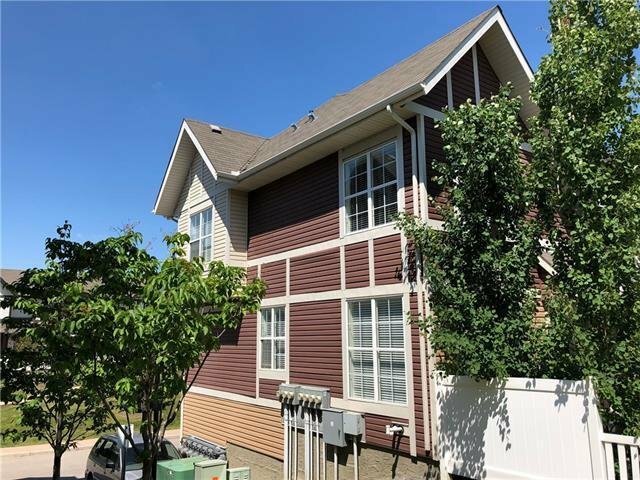 Many extra windows with venting on the south side of home. 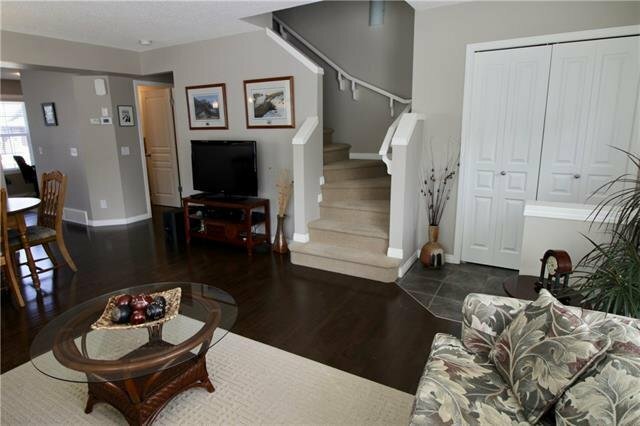 Nice entry leading to a large living room and dining area. 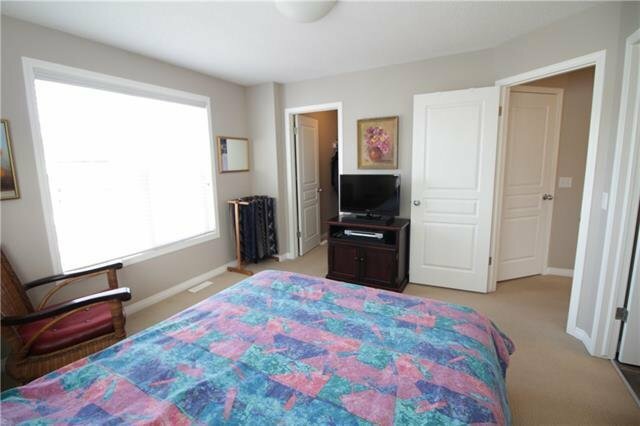 Main level has hardwood floors throughout. 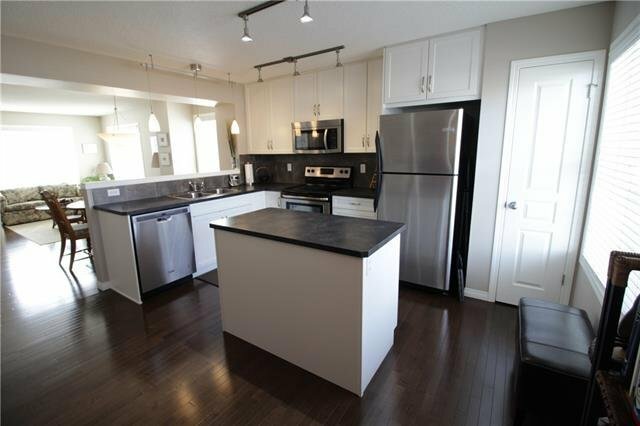 Wonderful kitchen with stainless appliance package, tons of cupboard & counter space, pot drawers, island & pantry. 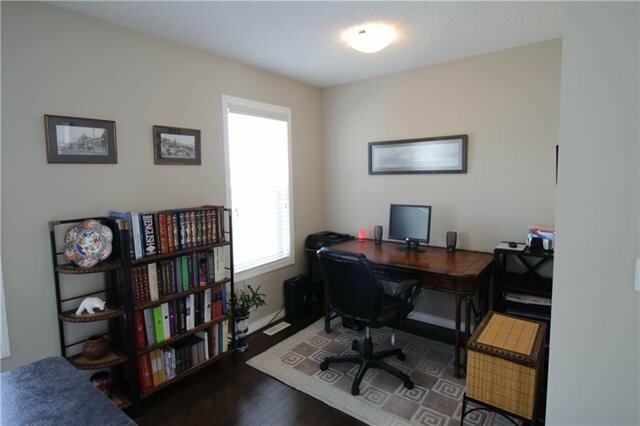 Flex area that can be used as an office or dining nook & a main floor 1/2 bath. 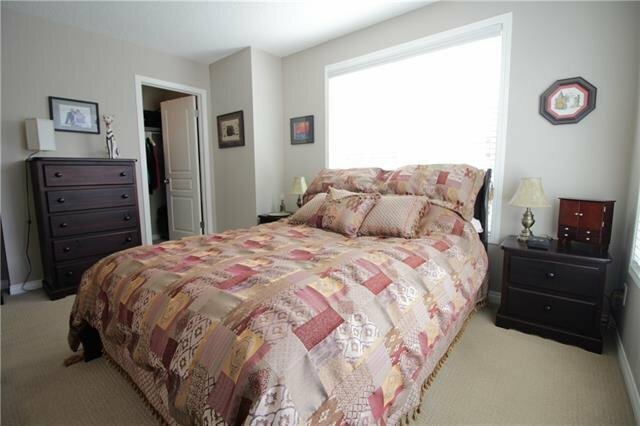 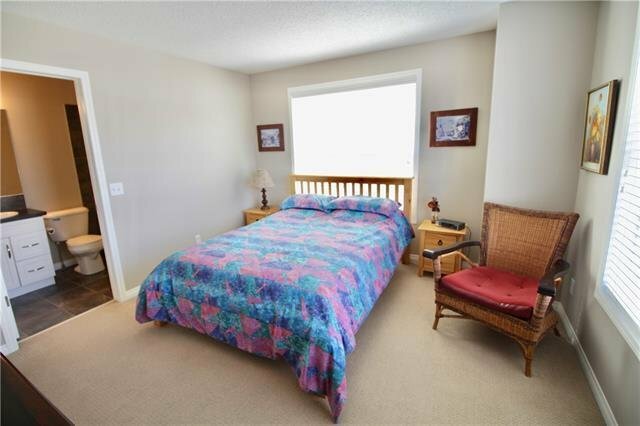 Upper level has two spacious master suites both with en-suite baths. 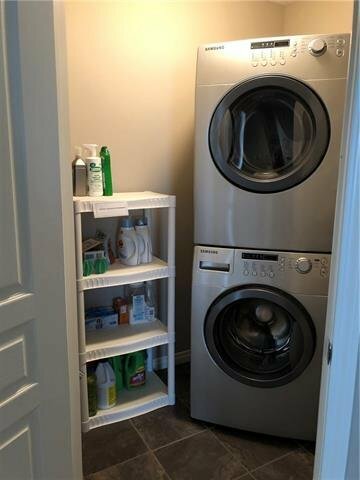 Upstairs laundry with added storage. 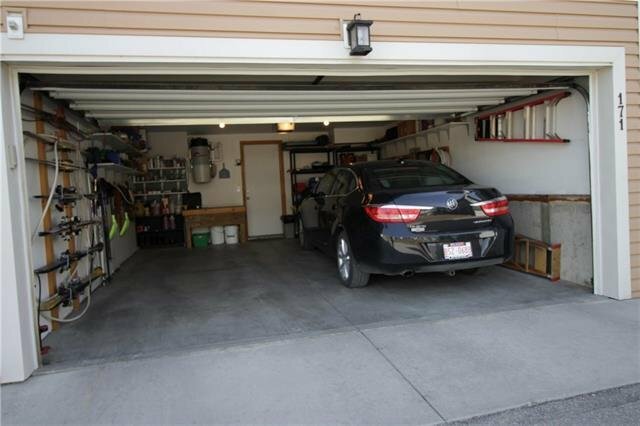 Lower level has tons of storage space and a large painted double garage with attached shelving. 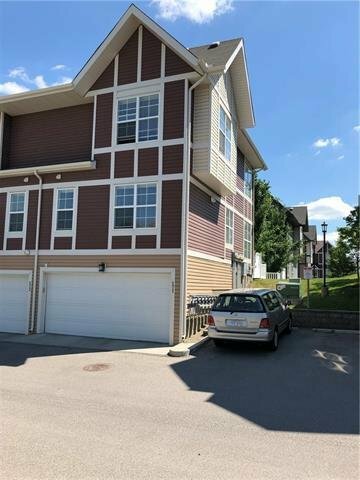 The visitor parking is right next to the unit. 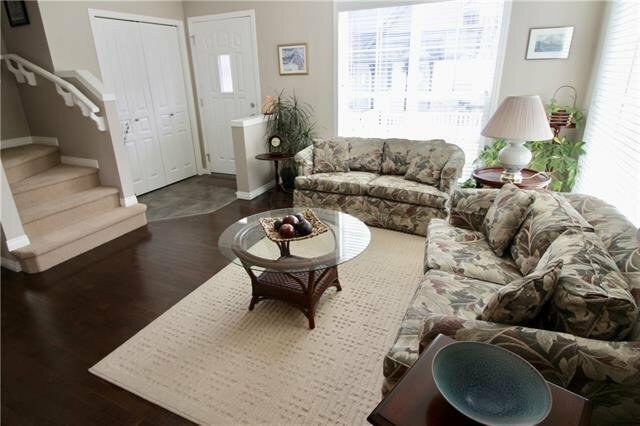 Backing onto a park area. 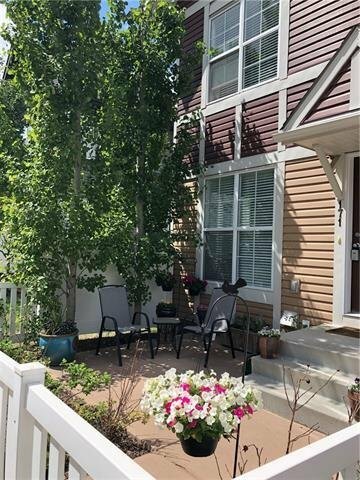 Lovely patio area with large trees for privacy and shade. 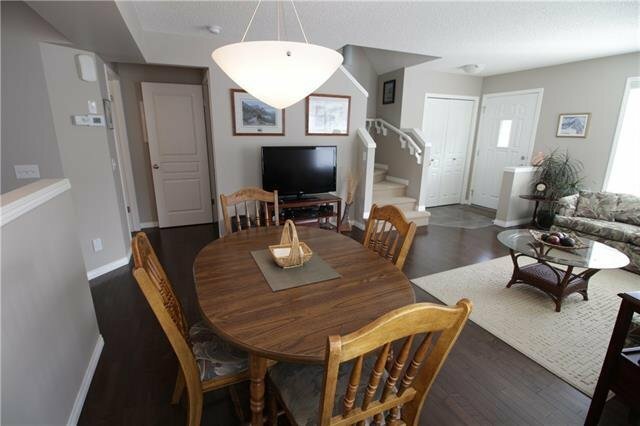 This home shows exceptionally clean and is 100% move in ready. 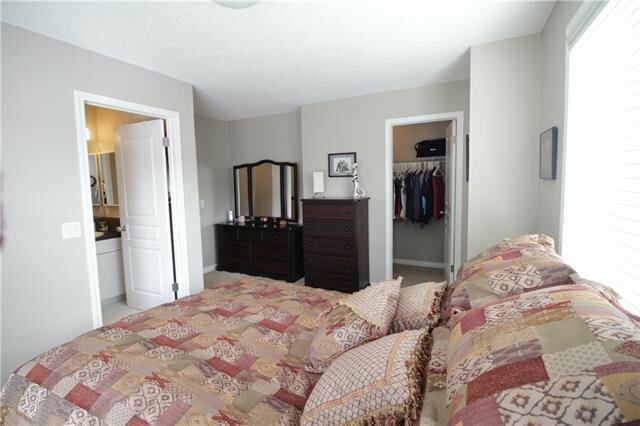 Low condo fees and a well run complex.